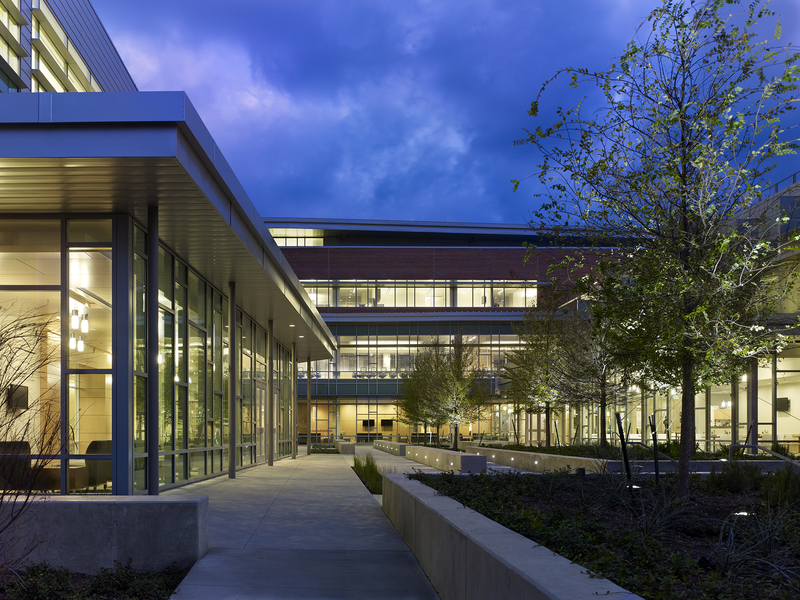 The University of North Texas at Dallas Founders Hall opened to coincide with the welcoming of the first freshman class to the City of Dallas’ first public university. 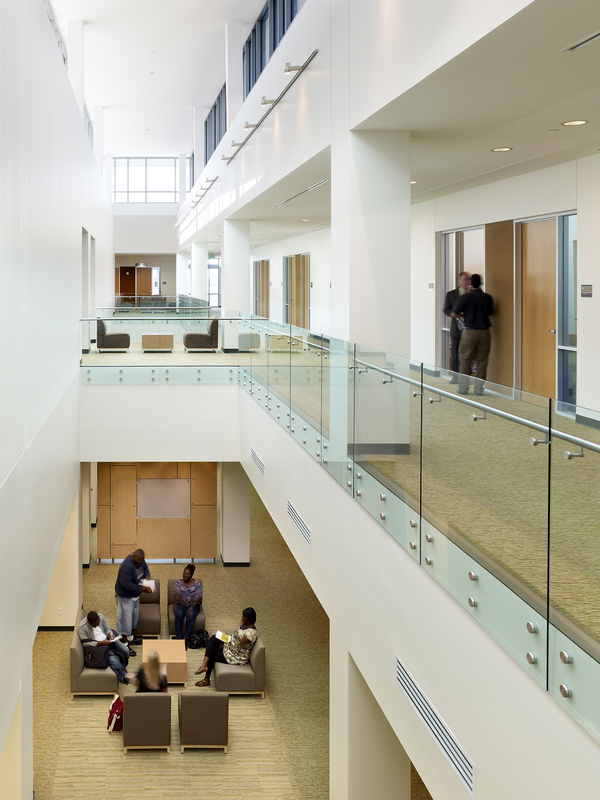 Founders Hall was designed to be both flexible and functional to meet current and future needs of students, faculty, and staff. 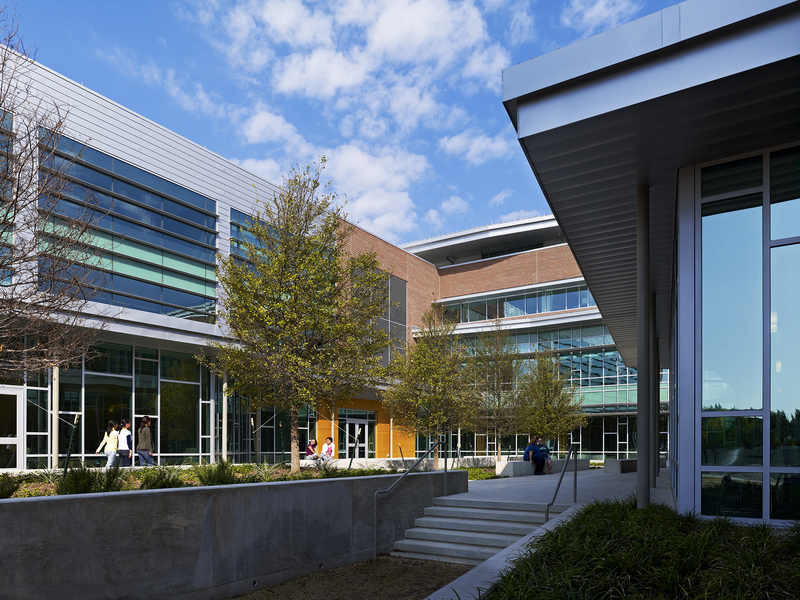 As the second building on campus, the building was vital to UNT Dallas’ growth to offer a full four-year academic program and become an independent campus. 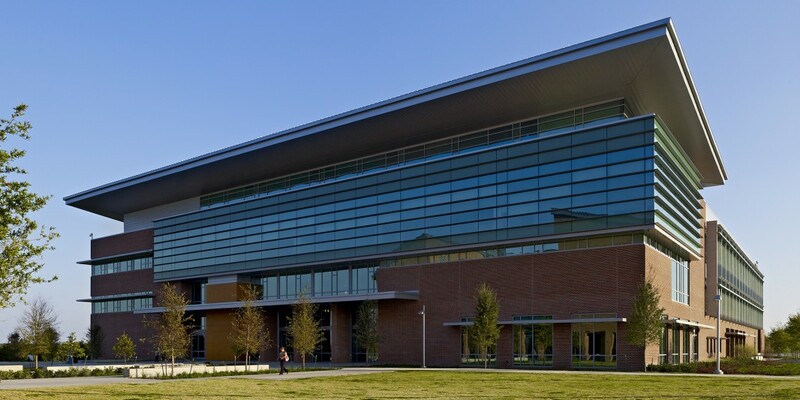 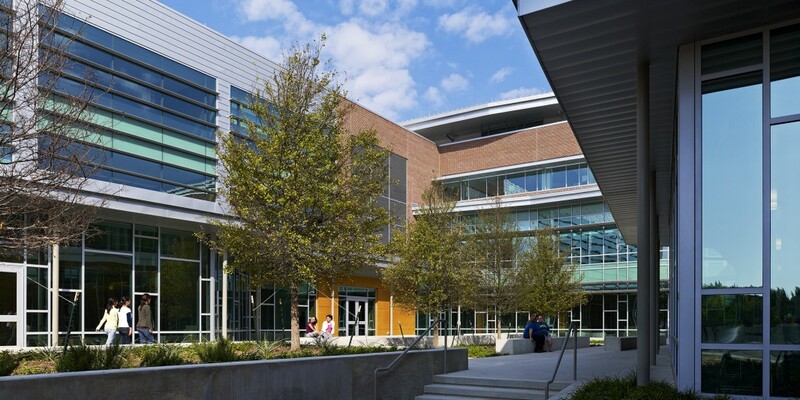 Beck’s construction team worked closely with the architect and UNT to meet the project schedule. 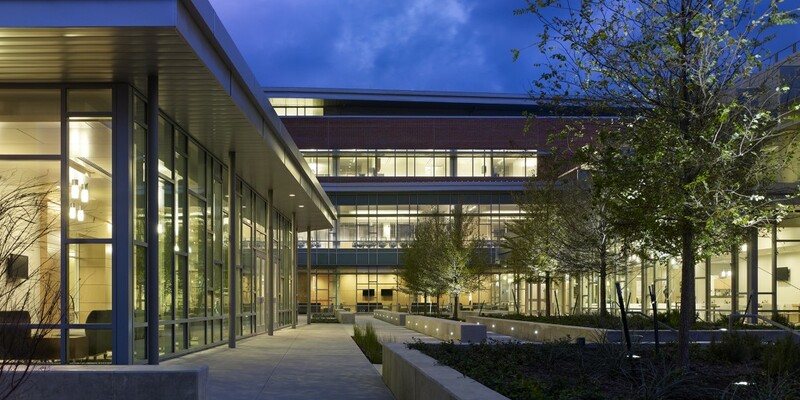 The building was built in just 11 months, despite a record 55 rain days. 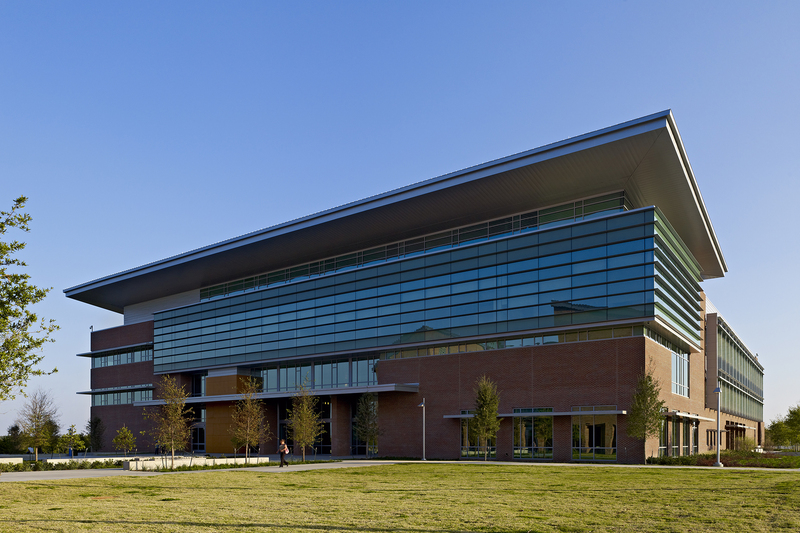 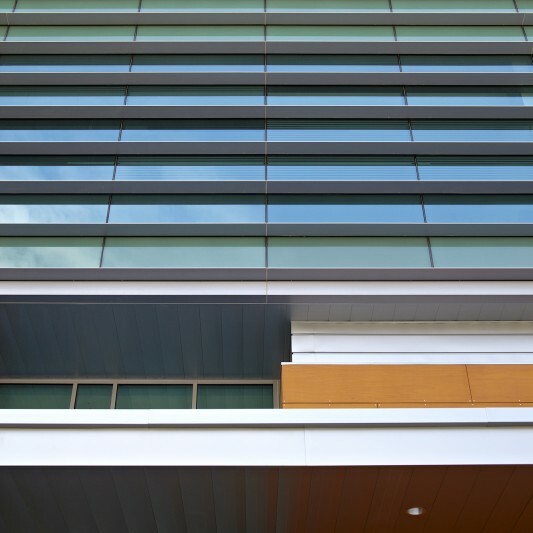 The three-story building faces the new academic mall, with an exterior featuring brick, wood, metal panels, and curtain wall systems. 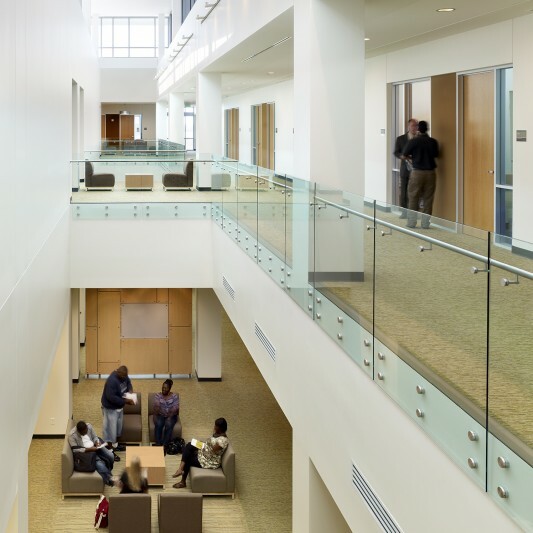 Classroom types vary from seminar rooms and traditional classrooms, to lecture spaces and media-intensive classrooms. 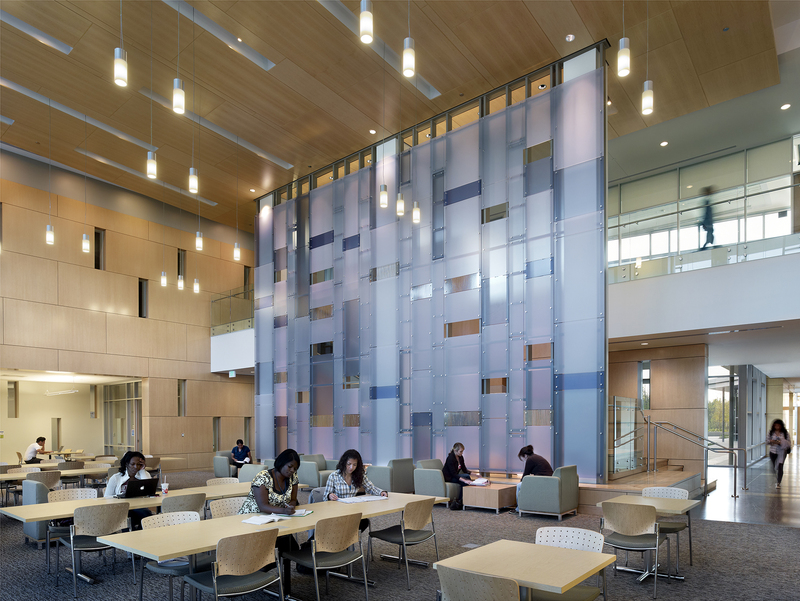 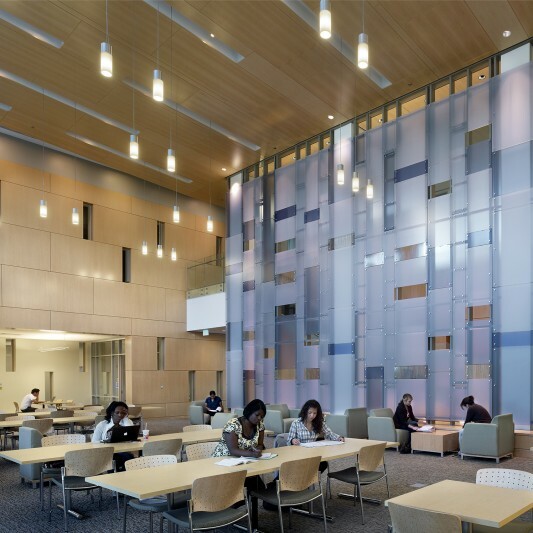 Collaborative learning spaces are located adjacent to classrooms and faculty offices. 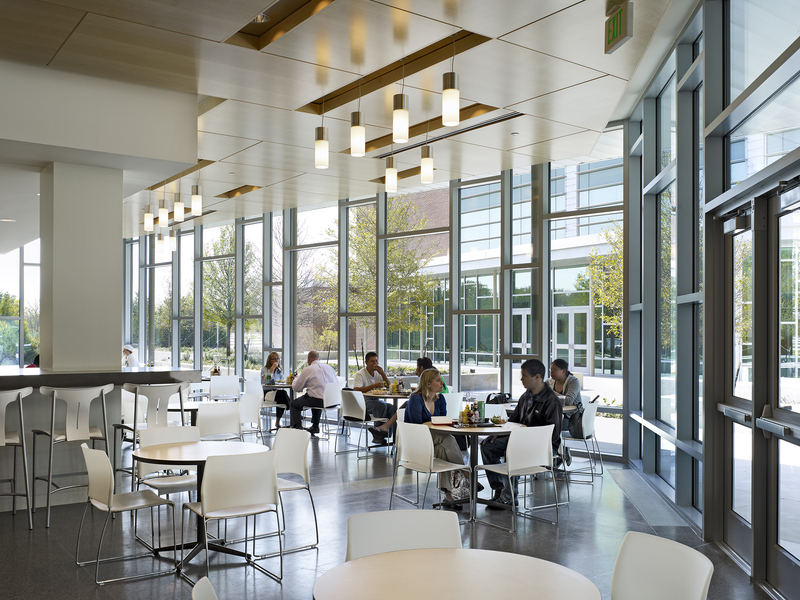 The building also includes a food service area and library. 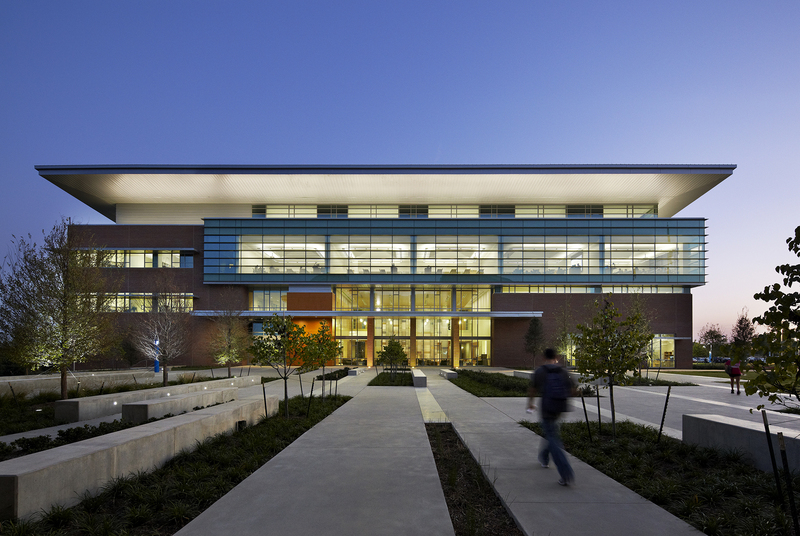 Sustainable design and construction were important to the university. 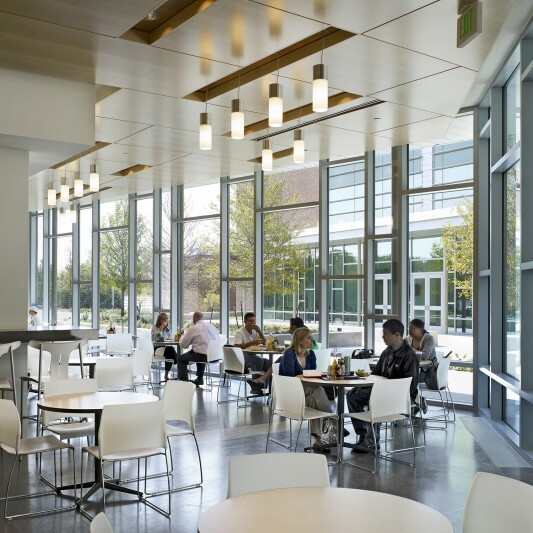 The building’s three wings maximize daylighting, while the roof shades the building, generates energy and collects rainwater. 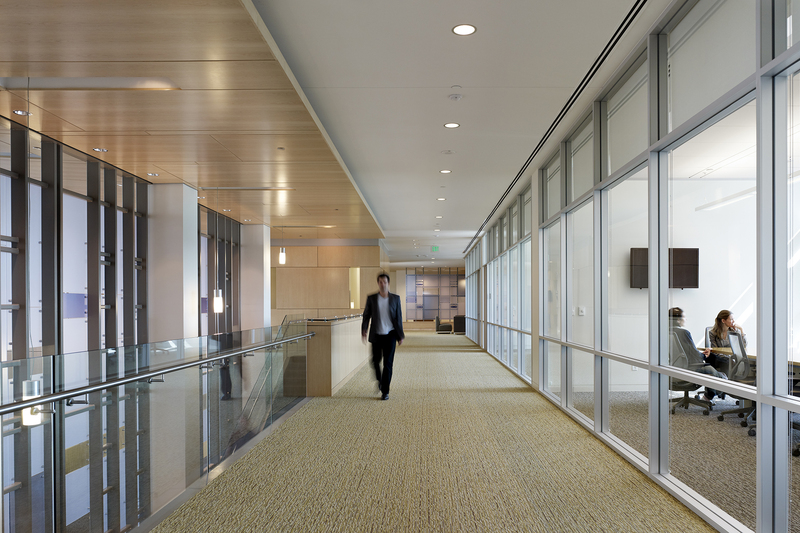 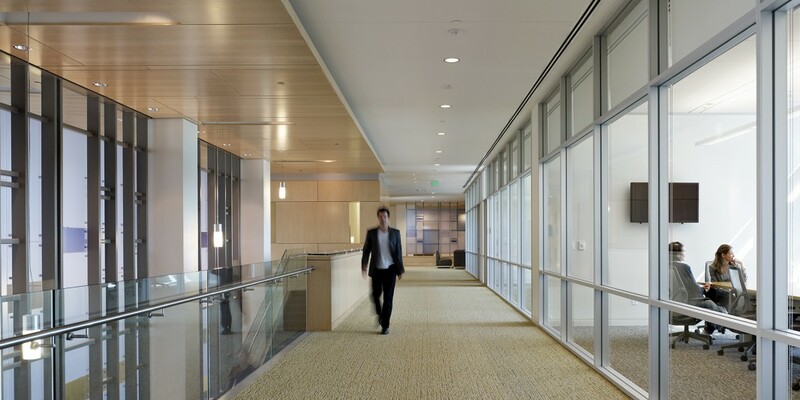 Founders Hall is certified LEED Gold.